Let’s get warm with some updates from the stage and look at the keynotes from 5th and 6th January. The highlight was most likely Samsung CEO Boo-Keun Yoon’s presentation focusing on the IoT – the company already announced a slew of new connected devices and appliances earlier on Monday. 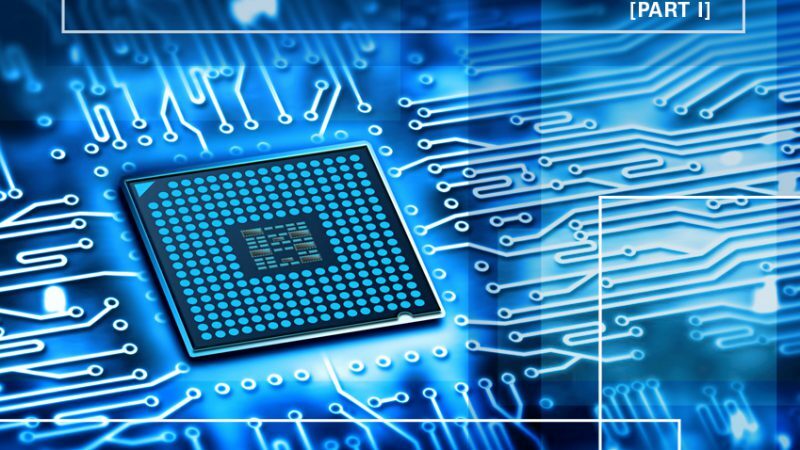 The key-message of Samsung is the clear move towards enabling all future products to connect to the IoT and to create a seamless user experience. Another take-away point is that “The Internet of Things is not about things, it is about people” (Samsung CEO Boo-Keun Yoon). 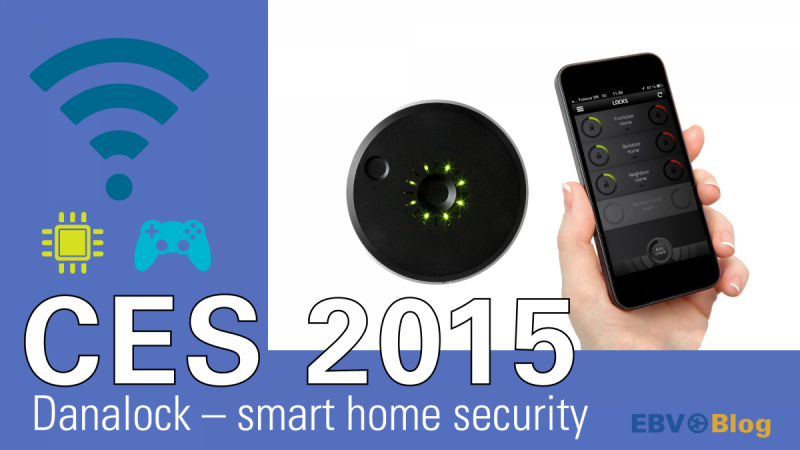 We wrote before about the mess of communication standards within smart home devices, Samsung realised the issue and addresses it with an entirely open IoT platform. Get a full-speed update on the keynote with the video below or click here for the full-length speeches. 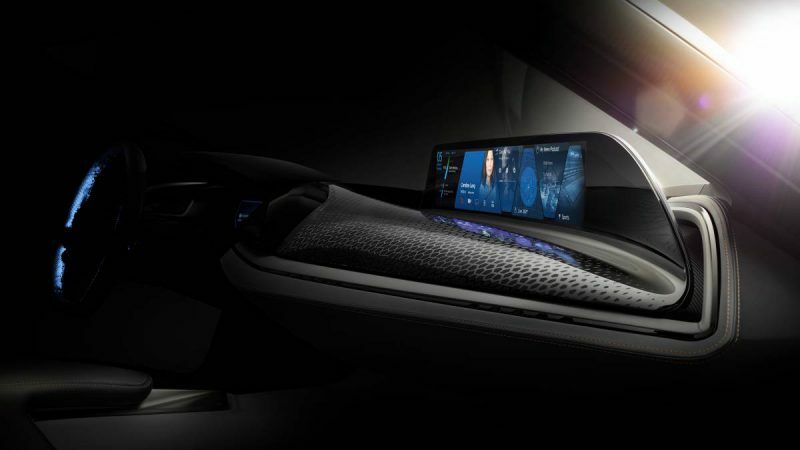 In his speech, the evening before the CES, Dieter Zetsche, Chairman of the Board of Management of Daimler AG and Head of Mercedes-Benz Cars, presents an insight of how Mercedes-Benz is defining the future of automotive luxury – in the form of a self-driving car. 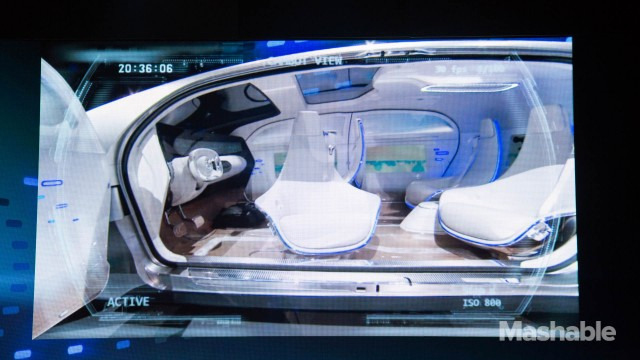 The fascinating prototype uses huge LED lights on the front and back to communicate with other vehicles and drivers, is equipped with rotating chairs which allow face-to-face conversation for all passengers and will let you use the windows as screens. According to Zetsche “Quality time in private space will be the true luxury goods in the future”. While the statement sounds great, we will have to wait for at least 15 more years until the F 015 (name of the autonomous driving car) might become available. To watch the complete keynote from Mercedes-Benz click here. CEO Brian Krzanich showed a lot of charisma on stage. Intel, the leading chipmaker for personal computers and data centres showed some very cool new stuff. The first highlight is the the Intel® Curie™ module, a tiny, button-sized hardware product based on the company’s first purpose-built system-on-chip (SoC) for wearable devices including the low-power Intel® Quark™ SE SoC, a Bluetooth low-energy radio, integrated motion sensors, and battery charging capabilities. Another great thing was the announcement of the RealSense technology. The camera technology understands depth and therefore lets you use it as communication interface e.g. in a laptop instead of using the touch screen or keyboard. In another remarkable statement Krzanich on Tuesday challenged the tech industry to increase the hiring of women and minorities, and he set a goal of full representation in his company’s workforce by 2020. Watch below to get an impression of the highlights of the keynote or click here for the full presentation and announcements. Ford CEO Mark Fields told the audience, that the company is not racing to develop the first driver-less car but is eager to create an autonomous car for the masses. Eyeing on traffic in big cities and the younger, connected generation he also revealed that Ford is focusing on car-sharing, mass transit and cycling as well. To get a clear picture of the users’ behaviour the company is currently running different experiments in these fields e.g. an app-based program where company employees in Michigan can trade cars among themselves. Need to switch from your Mustang to a moving truck for the weekend? Might be easy in the future, at least according to Fields. See the full keynote here. Gary Shapiro, president and CEO of the Consumer Electronics Association, took it to the sky – and focused on drones in his speech. The potential for the self-flying devices is not limited to making movies and taking selfies. Shapiro predicts that drones can be used for applications ranging from “checking oil pipelines to delivering medicine to remote areas, but we must focus on concerns about safety and privacy.”. 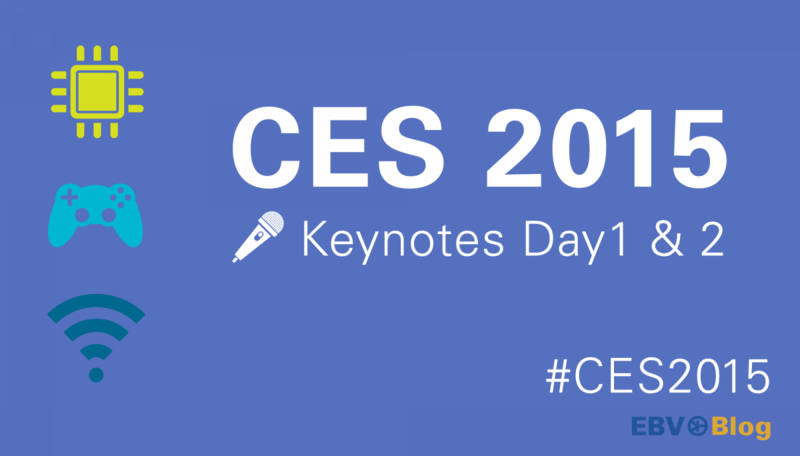 He also asserted that CES is about innovation and the future, while projecting consumer electronics industry growth during 2015, from $216 billion in the U.S. during 2014 to $223 billion. 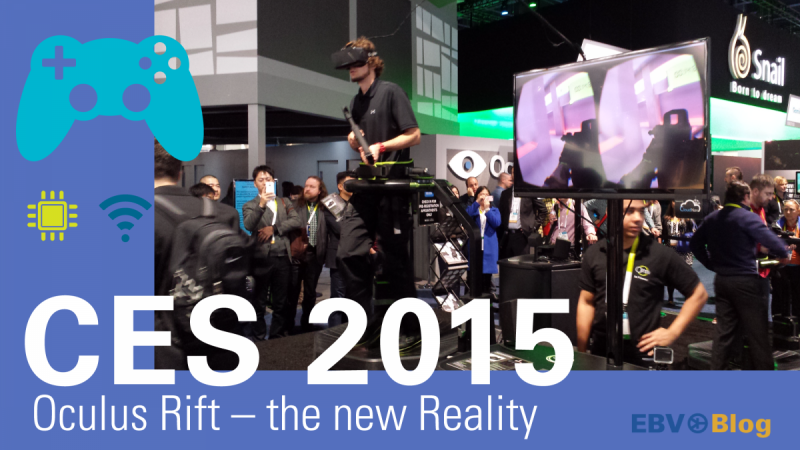 Oculus Rift @ CES 2015 – Complete Immersion into Entertainment!